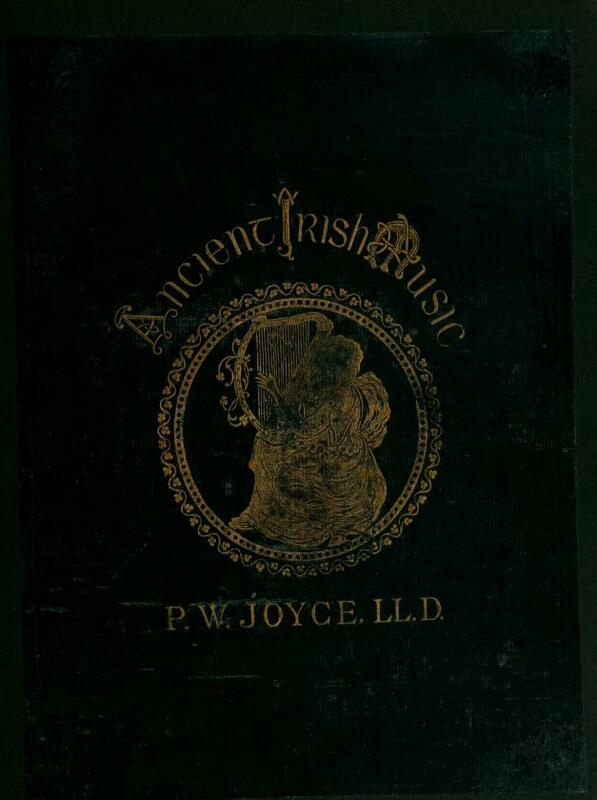 2 editions of Ancient Irish music found in the catalog. Add another edition? 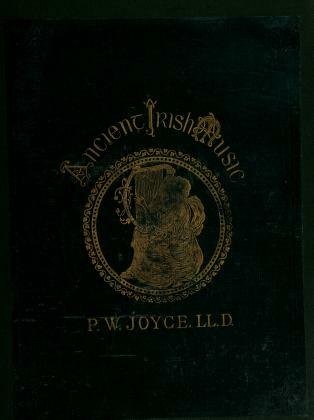 Published 1873 by McGlashan and Gill in Dublin . 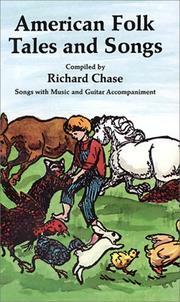 Includes preface and much historical information throughout. Lyrics printed in staves or out of staves.